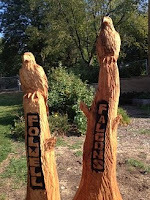 Folwell.info Folwell Elementary School: Cold weather! 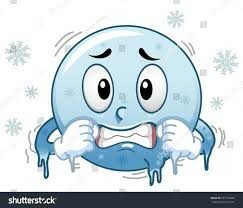 It is going to be a cold return to school! Please come to school dressed for the weather! As the cold weather is upon us, our school wide expectation is that students wear boots, snow pants, hats, glove/mittens and coat. In the event that students do not have boots or snow pants, they remain on the black top for recess. We help with zippers and pockets and hoods as students go outside for recess. if the temperature is above zero and warmer than 10 below wind chill. This includes morning arrival, recess, PE, classroom breaks and dismissal. The office and paraprofessionals work together to monitor the temperatures.